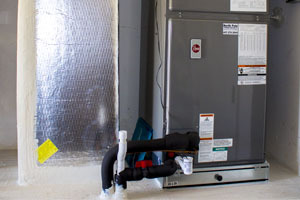 Lisandro replaced my AC unit several years ago and it is still working Great! 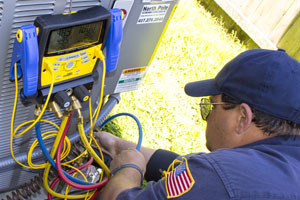 He is by far the most knowlegeable, most honest, most skilled and most affordable AC Expert around. Thanks, Lisandro! Lisandro is the best!!!!! Great prices, trustworthy, and explains everything to you! I highly recommend him if you have any problems with your unit! Lisandro is honest, hard-working, and trust-worthy. He takes pride in his work. I'd recommend him without hesitation or regard. Lisandro diagnosed a problem with my heat pump. I was very impressed with his knowledge and professionalism, and liked the fact that he was willing to show me the details of what he was doing to the unit and why. His rates and hours were very fair. I would definitely recommend his services and will have him come back for future work as needed. From Miss Vicki, trustworthy and loyal. Fantastic job installing new A/C. House never felt so cold. Awesome job! Lisandro is awesome ,hard worker and honest . I will never use ,but him. He is the best by far. 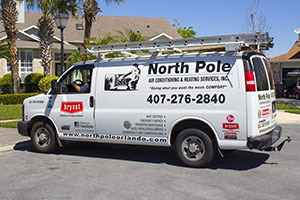 Quick response and did a great job repairing my AC unit.